Tamil Nadu police have arrested the man who made the hoax call to the police's control room. Police officials have said that this was the second time the man had made such a hoax call. 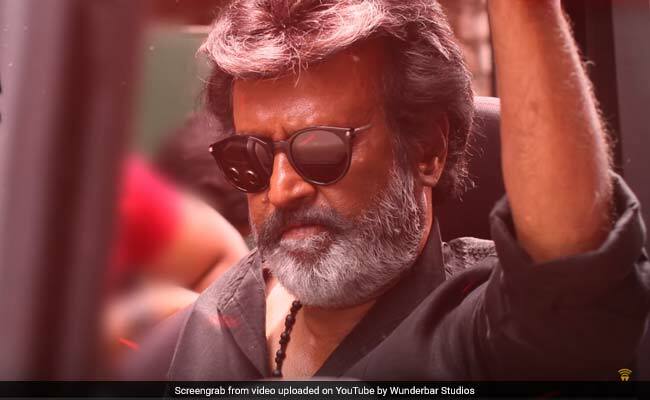 Chennai: A bomb threat was reported at the homes of Tamil Nadu chief minister E Palaniswami and actor Rajinikanth on Saturday, which has turned out to be a hoax. Chennai police have arrested 21-year-old P Bhuvaneswaran, who was said to be a man with mental disabilities, for allegedly making the hoax calls on Saturday. 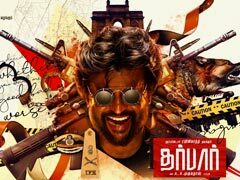 In the calls to the police, Bhuvaneswaran said that bombs had been placed at the residences of Chief Minister Edapadi Palanisamy and Rajinikanth. Police sources said that two calls were made to the police control room in the city. After a quick check by the police, the calls made by Bhuvaneswaran were declared to be a hoax. Chennai Police Commissioner AK Viswanathan, on speaking to NDTV, said that the call was traced by the police and was made from Cuddalore, after which Bhuvaneswaran was arrested. "Recently, the same person had called the office of the Puducherry Chief Minister as well warning of bombs," Mr Viswanathan told NDTV. Earlier, police sources had said that Bhuvaneswaran had undergone treatment for depression at Chennai's Kilpauk Government Hospital. In 2013, he was arrested on charges of making a hoax bomb threat to late chief minister J Jayalalithaa as well.